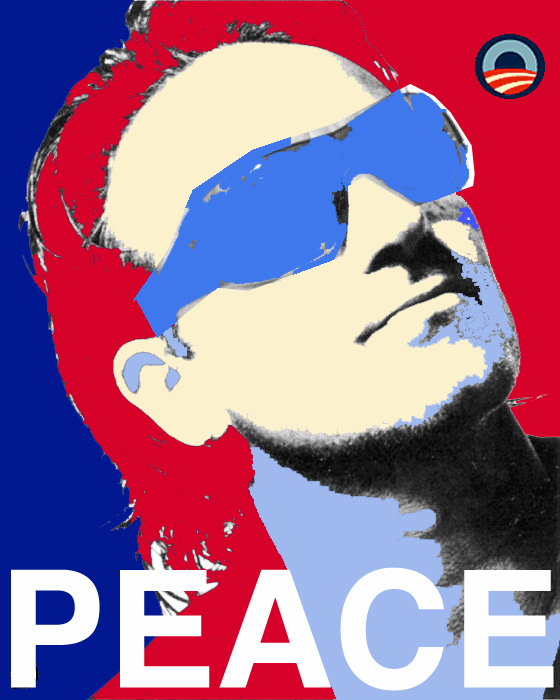 THE OBONO PEACE AWARD | F.A.T. Vote now for the best extraordinary efforts to strengthen international diplomacy and cooperation between peoples! ahahaha I dunno what I’m voting for, but I voted TPB! You have voted for Peace yo! thx jerry you saved my day!!! ….. haha good lineup! I would like to point out this poll is highly biased. It does not pass the nytimes polling standards. To correct major discrepencies I recommend that TPB votes be added to Berry and split F.A.T. votes into two categories: Purple and Violet.